← Have you Registered Yet? 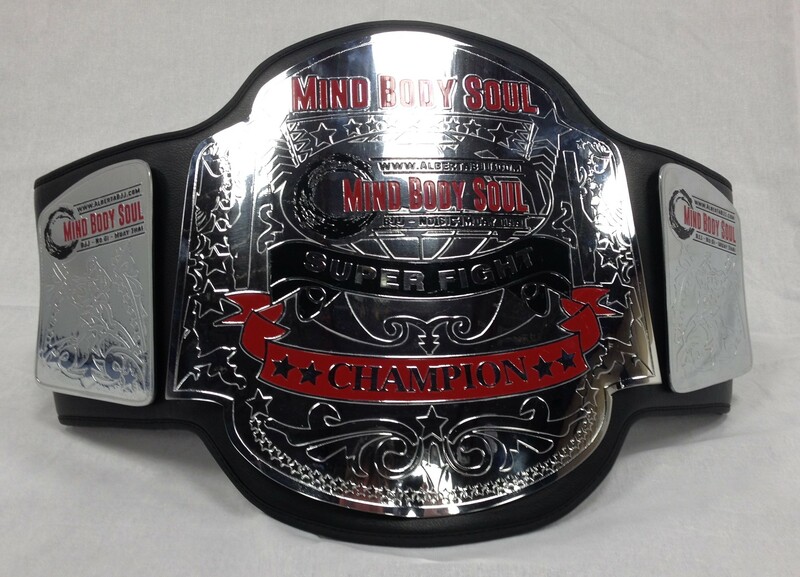 We have 4 Great Superfights scheduled for this Saturday and I know the guys are very excited to meet on the mats. We used to do Superfights in the past and a very happy to bring them back. I know these guys are very excited and have been training hard for Saturday, make sure you come out and make some noise. If you still haven’t registered, better get it done soon. Pre-Registration closes Wednesday May 27 at 11pm. So now is the time to make your plans.